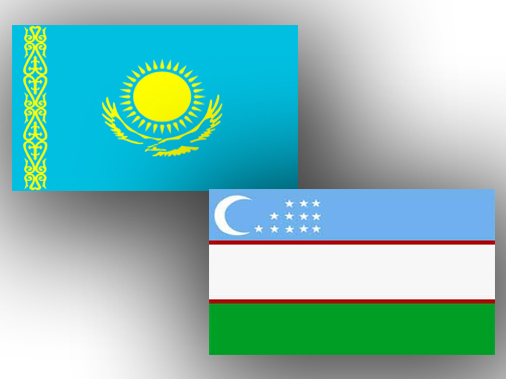 The Foreign Ministers of Kazakhstan and Uzbekistan Yerlan Idrisov and Abulaziz Kamilov discussed preparations for the upcoming visit of Kazakh President Nursultan Nazarbayev to Tashkent in early June on Wednesday in Tashkent. 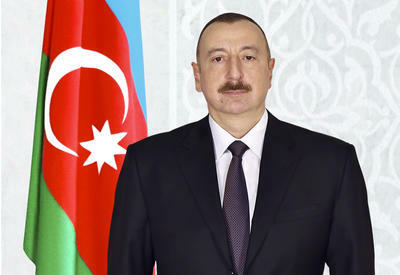 "Today we are meeting to discuss a wide range of issues of cooperation, including the preparations for the forthcoming visit of President of Kazakhstan Nursultan Nazarbayev to Uzbekistan. 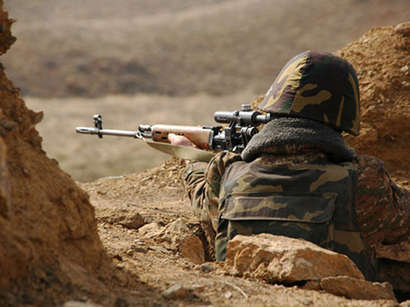 Besides the general issues of the region, it is also planned to discuss the ways of addressing new external challenges where we have similar positions," Kamilov said. 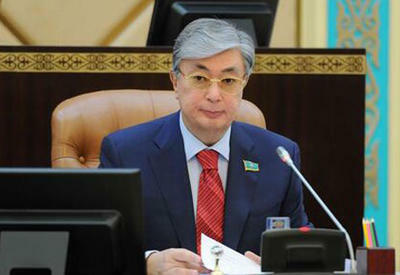 Kazakh Minister Yerlan Idrisov was received by the President of Uzbekistan Islam Karimov at his residence Aksaray. 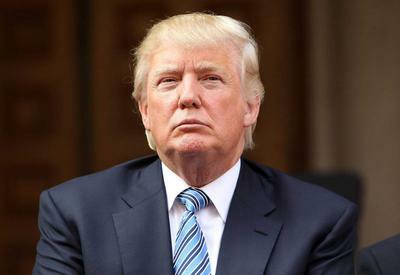 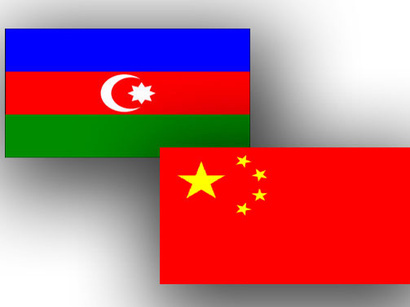 The President noted the importance of the upcoming meeting and supported the draft treaty on strategic partnership prepared by the two foreign ministries, the signing of which is planned for the visit of President Nursultan Nazarbayev to Tashkent. 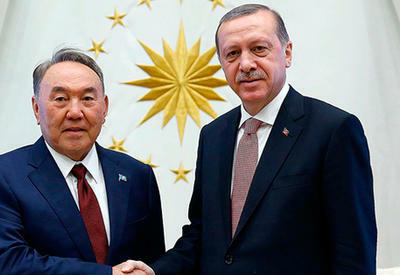 Earlier, Uzbekistan and Kazakhstan signed a treaty of eternal friendship.